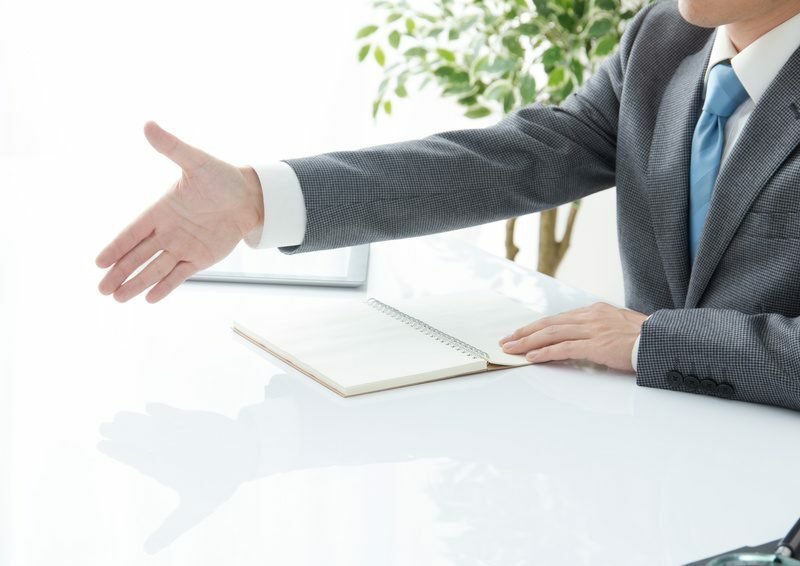 “In its linguistic roots, the word “interview” means “to look inside.” Yet most interviews of candidates for executive positions remain firmly stuck on the surface., because generally candidates want to present but they don’t want to reveal. Many of them are skillful at maintaining that separation. And many recruiters, for their part, are less than skilled at bridging the gap between display and disclosure. Often the interviewer can’t even recognize the difference between the two categories. 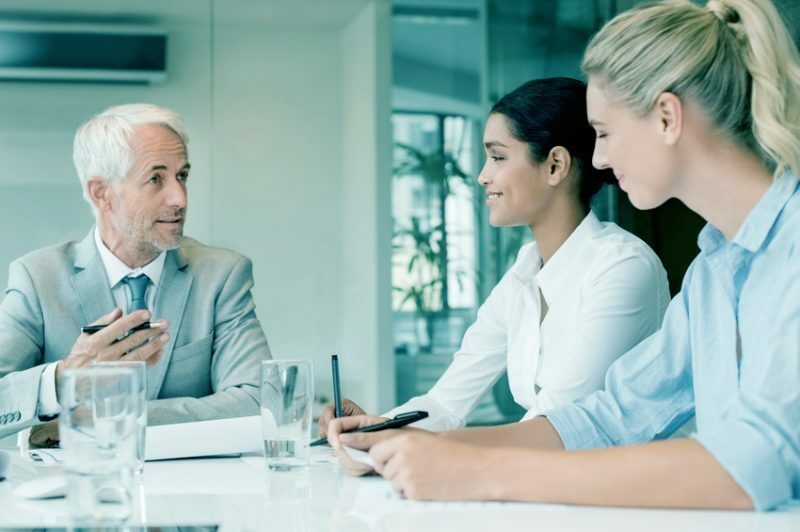 A question like, “What’s your biggest weakness as an executive?” is a well-worn (or worn out) “trap” question that’s intended to get behind candidates’ official version of themselves. But it’s an easy trap to avoid. “I work too hard,” or “I care too much about my job,” or “I’m never satisfied even though profits are going through the roof” are just a few of the rote answers interviewers hear. My probable riposte would be, “ My biggest weakness? Hmmmm. Answering leading questions that are designed to elicit a response that either eliminates me from the candidate pool now, or are used to embarrass me as an employee later.” Of course, this tendency to quibble is why I have had to be my own boss for over 25 years. 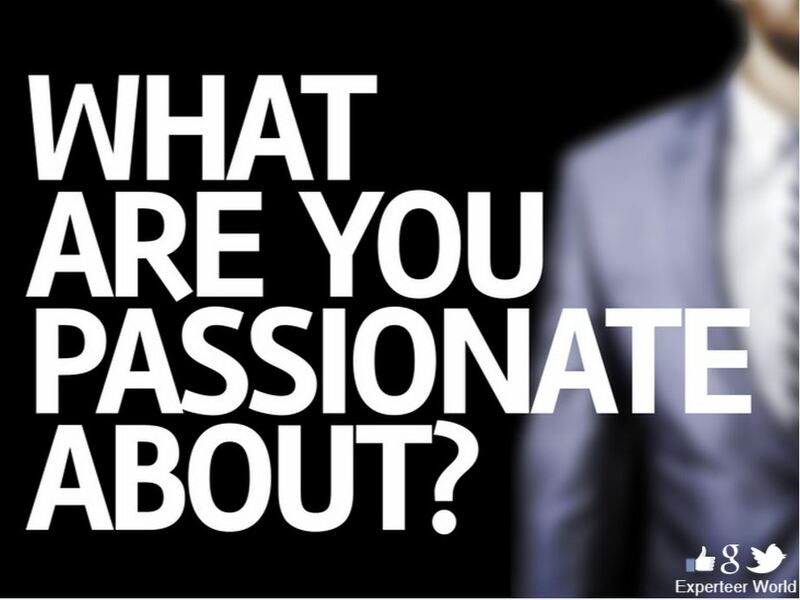 This may give a candidate pause, since the word “passion” seems to exclude an answer based on profit and loss statements. It steers the candidate in a more self-revelatory direction. It moves the interview toward what a substantial interview ought to be in the first place. That’s the good news. The other news is that, just as this is a challenging question for the candidate, it also requires a higher degree of interpretation by the interviewer. Demographic generalizations don’t work. Passion is such an individual experience that one can’t always predict what someone might say. “Passion fruit is a popular kind of produce. I assume that name means many people enjoy it, but I for one have a much stronger predilection for Melon Balls.” How would you follow up to that? I interviewed a candidate who said he was passionate about playing the oboe. I was disappointed in this answer. Essentially, the candidate was just saying, “I work too hard” or “I can’t stand incompetence,” except he was putting those very conventional answers in a musical context instead of a corporate one. Either he didn’t give much importance to the question’s concept of passion, or he limited it to a purely results-based interpretation. I suspected that, as an executive, he would respond to out-of-the-box situations by denying that anything could ever really be out-of-the-box, unless he built the box from scratch and it was the greatest box in the world and it was his idea to think outside of it! There really is no correct response, because the value is more about how the candidate gives the answer and how it’s received, than the content itself. Someone can say,” My passion is my health. It’s about eating right and staying in shape.” That can indicate a mature person who is scrupulous about self- care, who will rarely miss work, and who is sure to be a responsible employee. Or this may be someone who is obsessive about their body, constantly worried about having even a thimbleful of fat around their belly, and will only drive through a neighborhood if it’s certified gluten free. For some people, there is no such area in their lives, and that’s something for both candidates and recruiters to acknowledge. If playing the oboe is a candidate’s passion, the candidate should appreciate the chance to share that fact and the recruiter should appreciate hearing about it. There’s nothing disreputable about passion for the oboe. Now if it were the flugelhorn, that might be different. 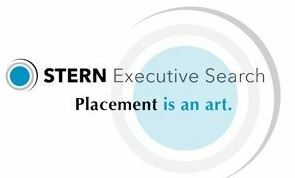 Tom Stern is the founder and president of Stern Executive Search ( SES) which he has run for over 25 years,. In addition, he has hosted and produced a nationally syndicated radio show for career advice, created a nationally syndicated comic strip “CEO DAD,” and the book based on it, “CEO DAD- How To Avoid Getting Fired By Your Family.” Tom believes that being creative has been an important element in the sustainability and success of his recruiting career. The world of business is for him an ever- changing narrative, in which his role is to interpret the stories of individuals and organizations as he searches to find the perfect point of intersection. Before becoming an executive recruiter, Tom was President of Film and Television for Spotlite Enterprises, the talent agency representing such luminaries as Jerry Seinfeld, Jay Leno and Bill Maher. To this day, Tom sees himself as a talent-centric search consultant, attracting the best people by conveying heartfelt advocacy for their abilities and career aspirations. SES has focused on professional services, including strategy, cost management, big data and BPO, while making placements in the U.S., Europe, and India. Clients have ranged from PWC, Mckinsey, Bain, BCG, Sony Entertainment, and many more. As the great-grandson of Julius Rosenwald, the philanthropist and CEO of Sears Roebuck, Tom appreciates the importance of giving back to the community. He is creatively involved in an emerging non-profit internet site for dyslexics, as well as mentoring those struggling with substance abuse issues. A graduate of Sarah Lawrence College with a degree in Psychology, Tom appreciated the school’s commitment to creative development, intellectual stimulation, and academic excellence, as well as its seven–to-one ratio of women to men. Currently living in Tarzana California as a recovering CEO DAD, Tom believes in the importance of work/life balance. So when he is not busy with work, he spends as much time as possible with his wife and their two very Junior Vice –Presidents.